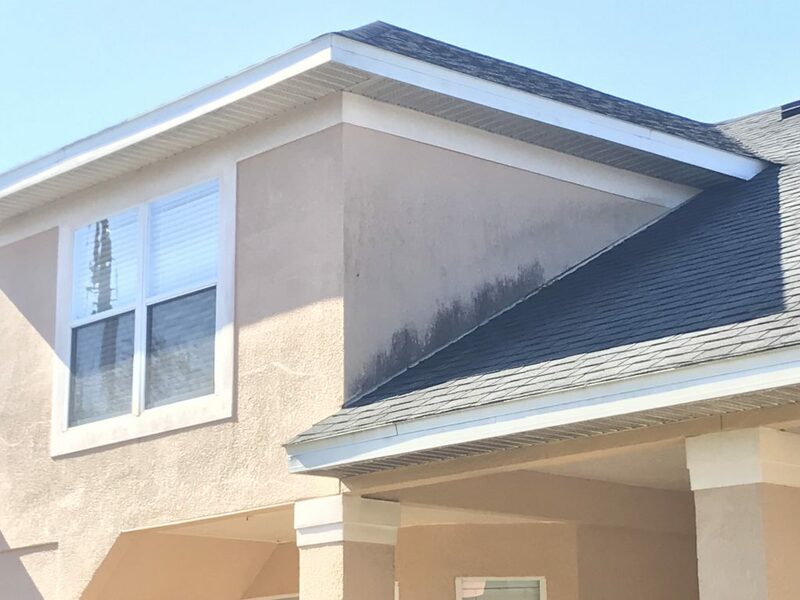 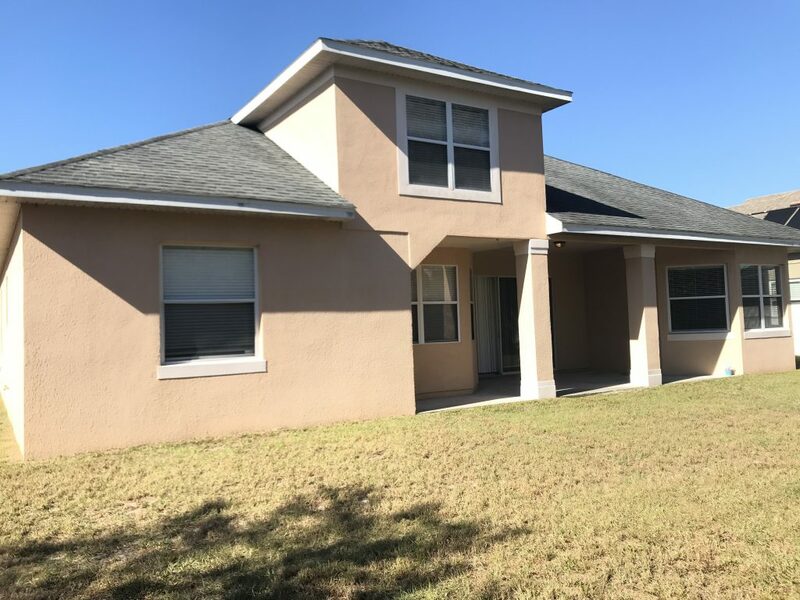 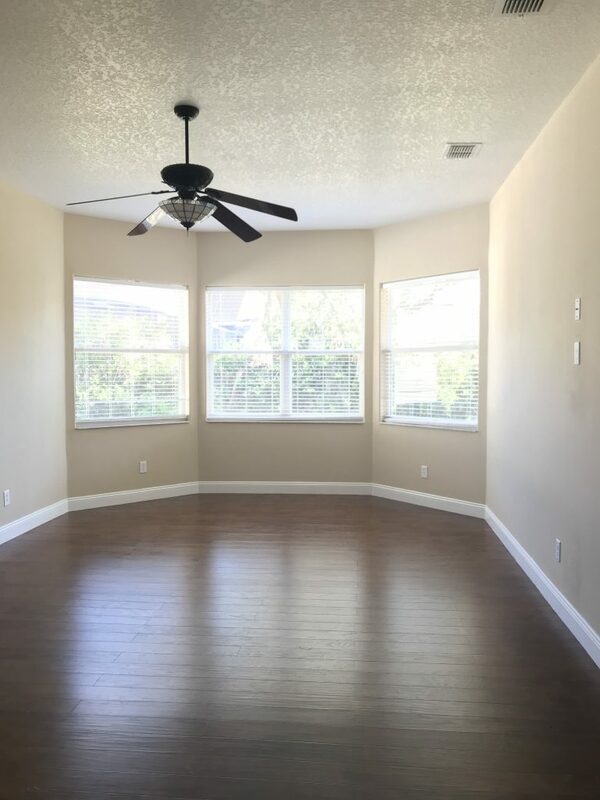 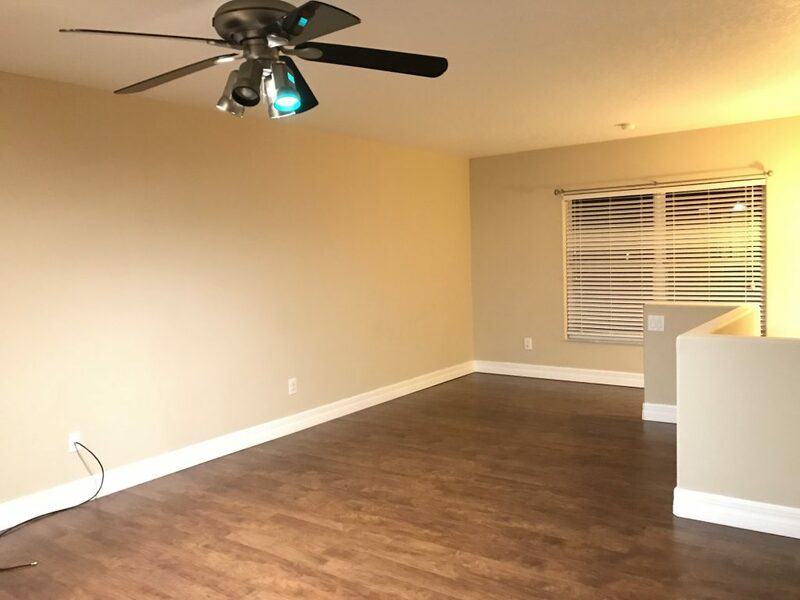 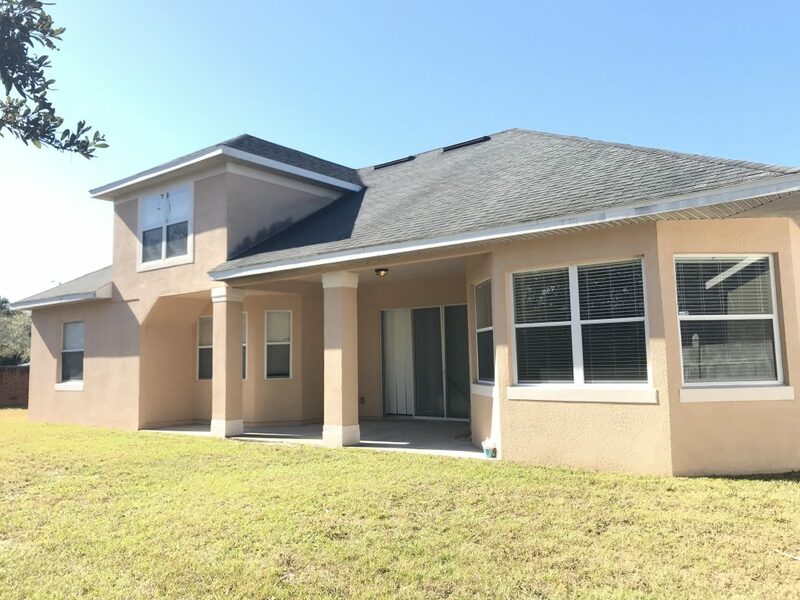 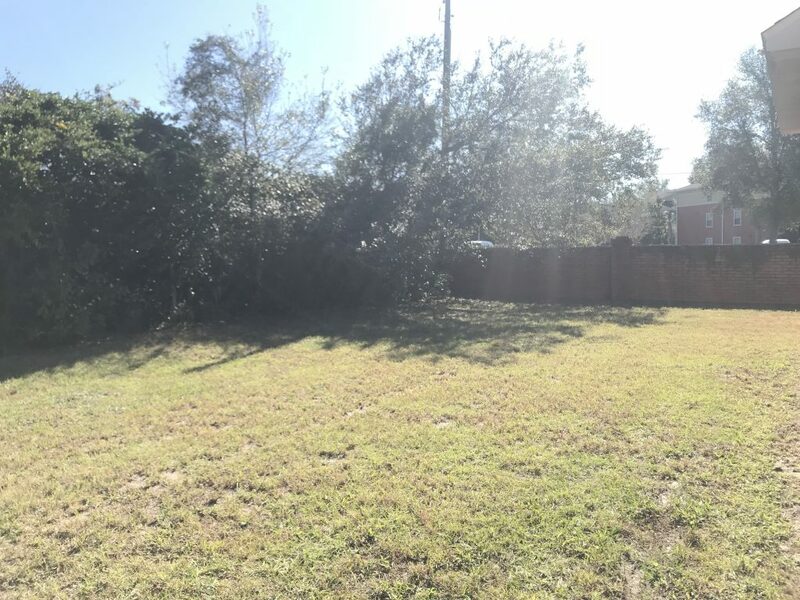 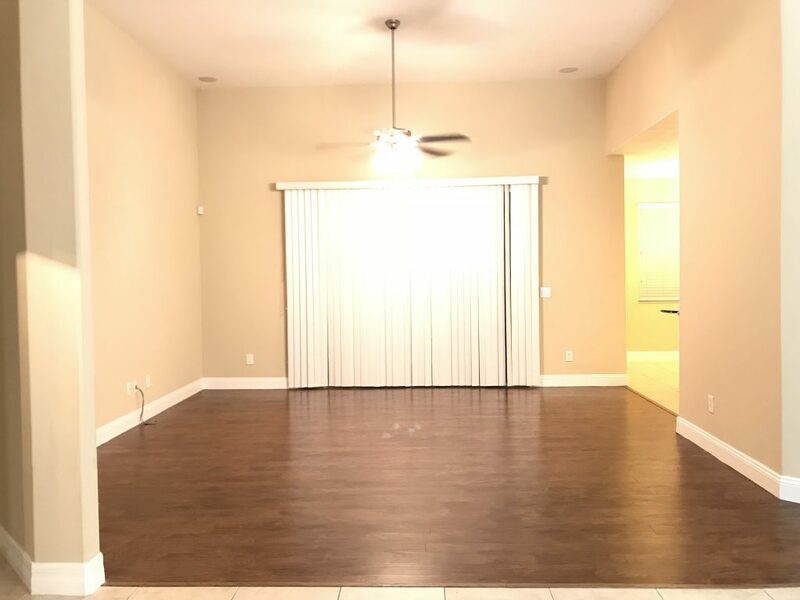 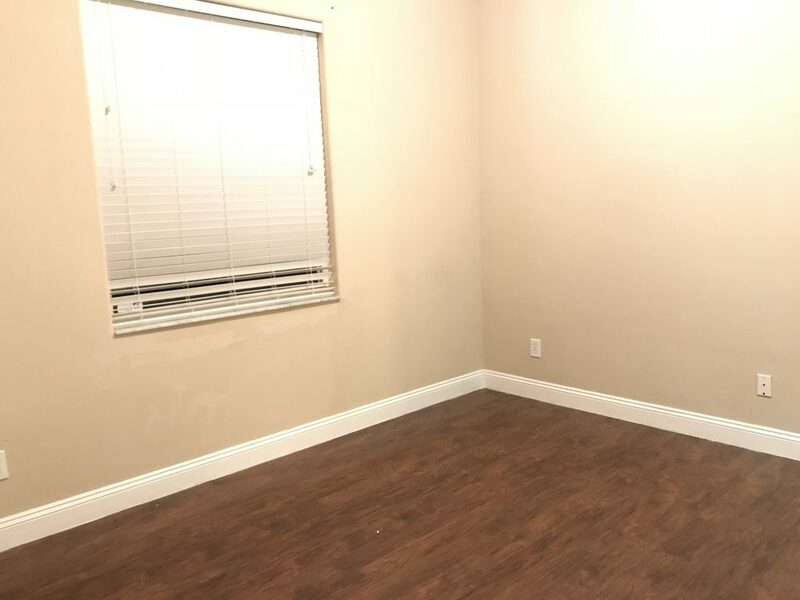 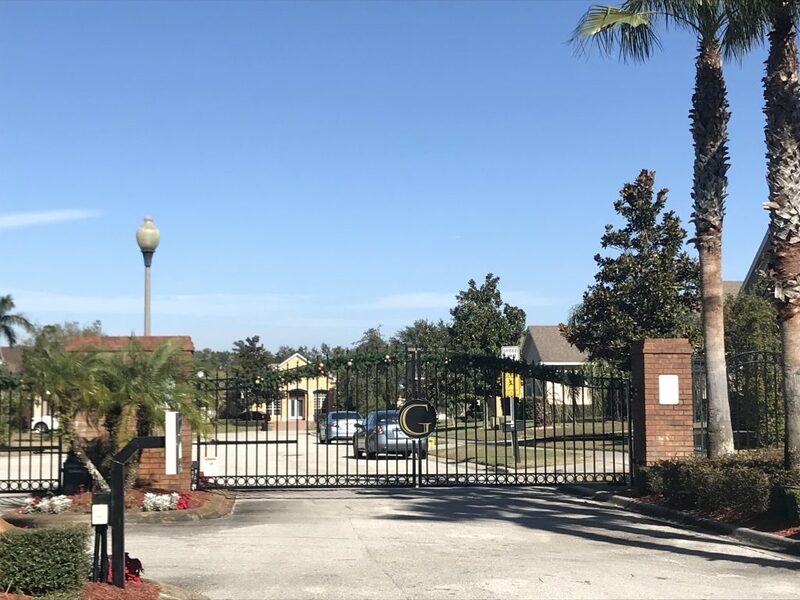 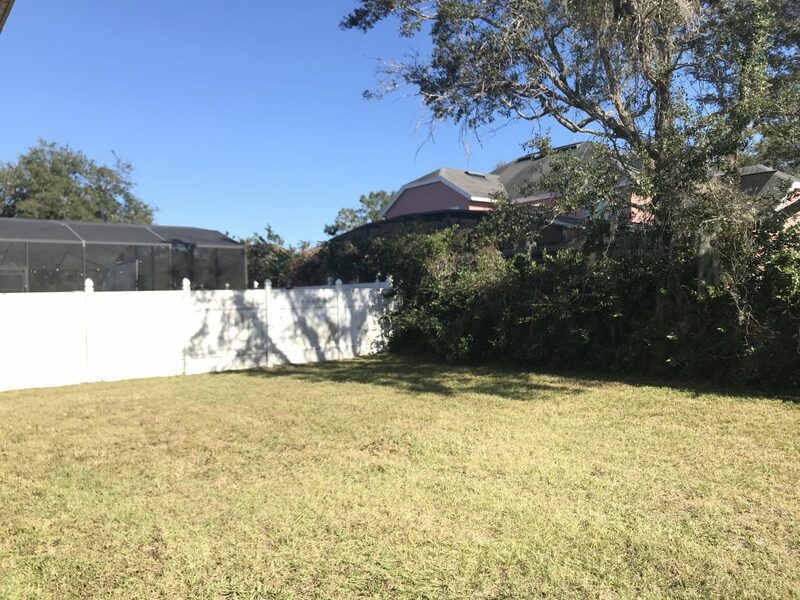 Recently helped another happy investor Rent Out this home on 11/06/2018! 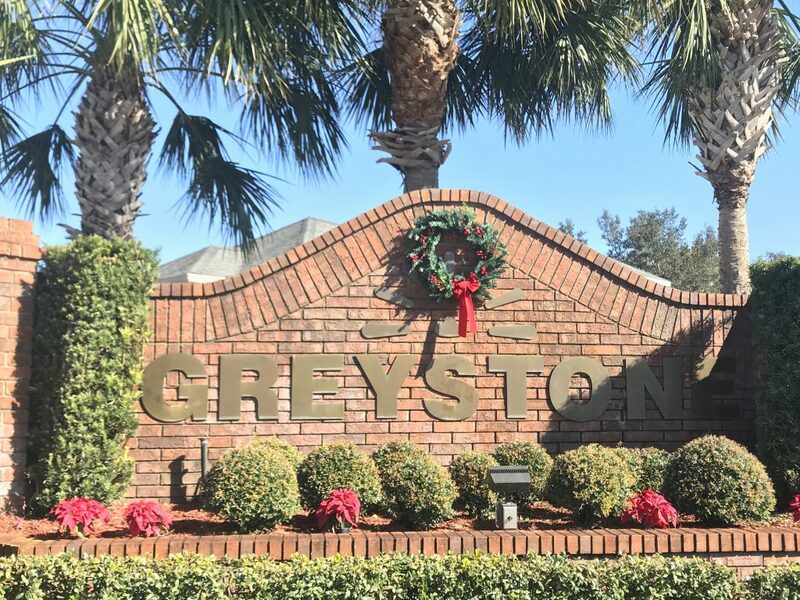 This gorgeous 4 bed/3 bath two story single family home is located in a gated community, in Greystone. 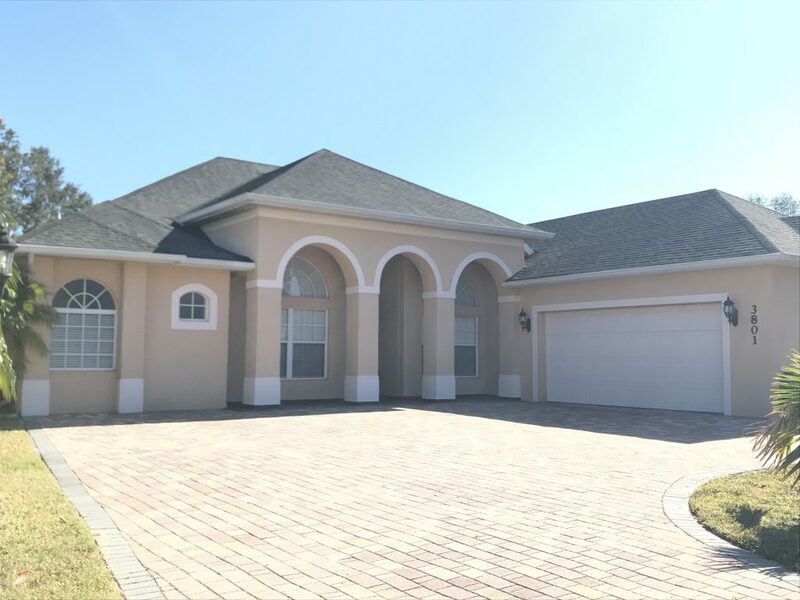 The home contains corner lot with formal living and dining, fabulous great room/family room overlooks the lanai. 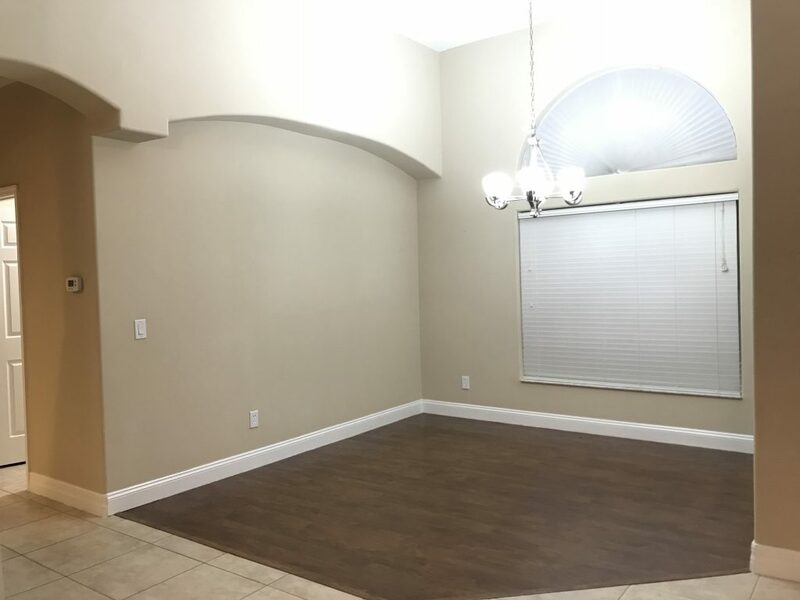 Formal living room has double doors, and can be used as a 5th bedroom/office/den. 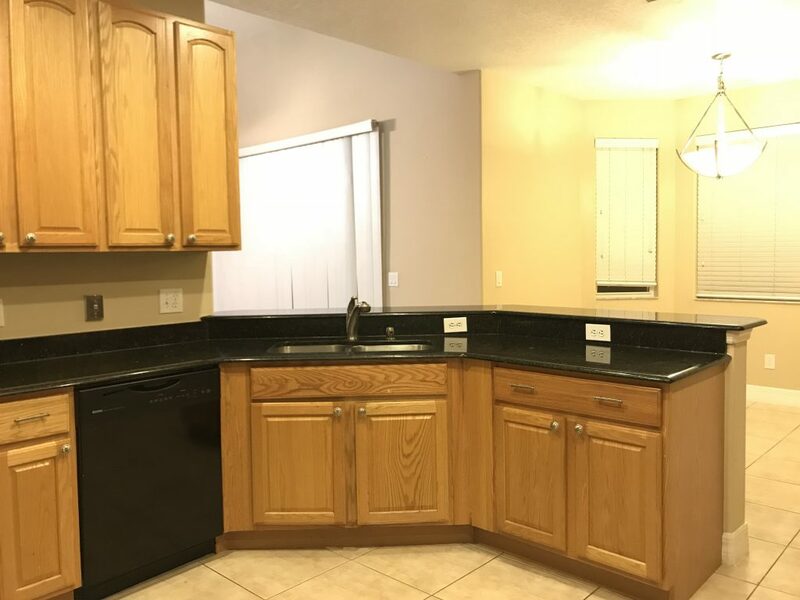 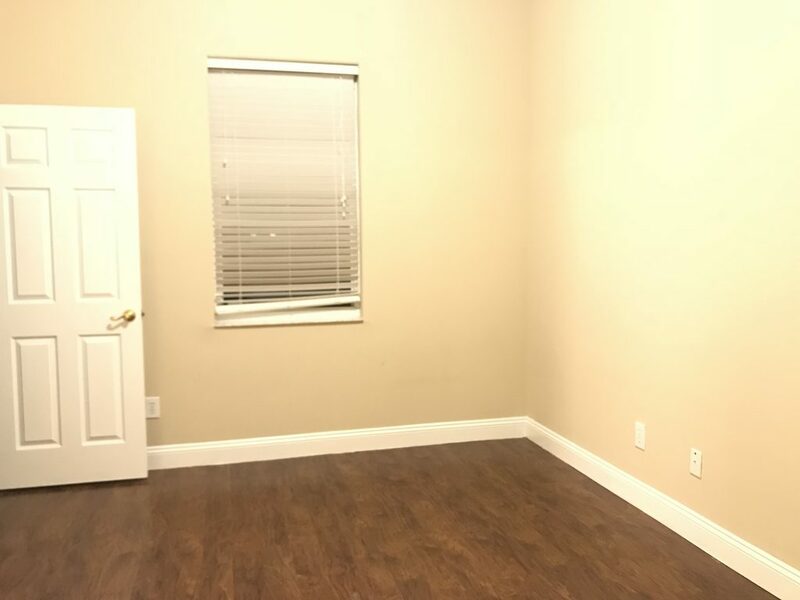 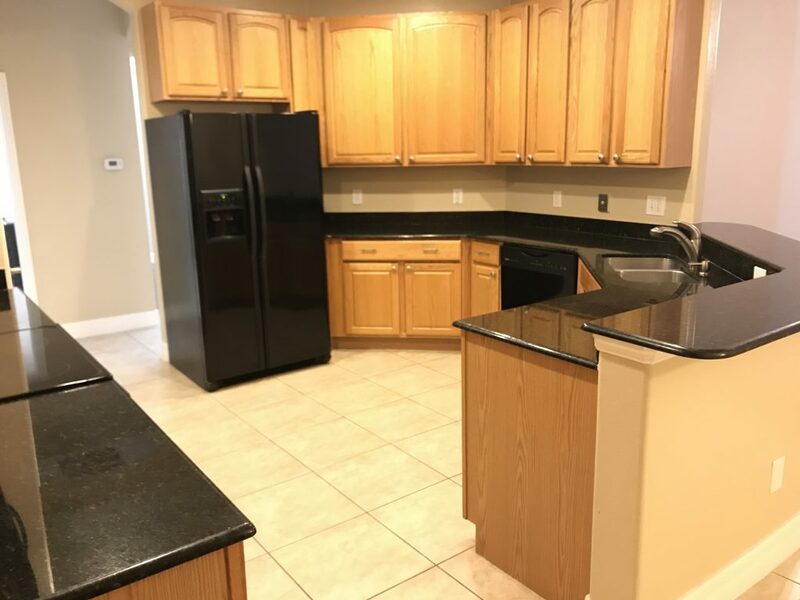 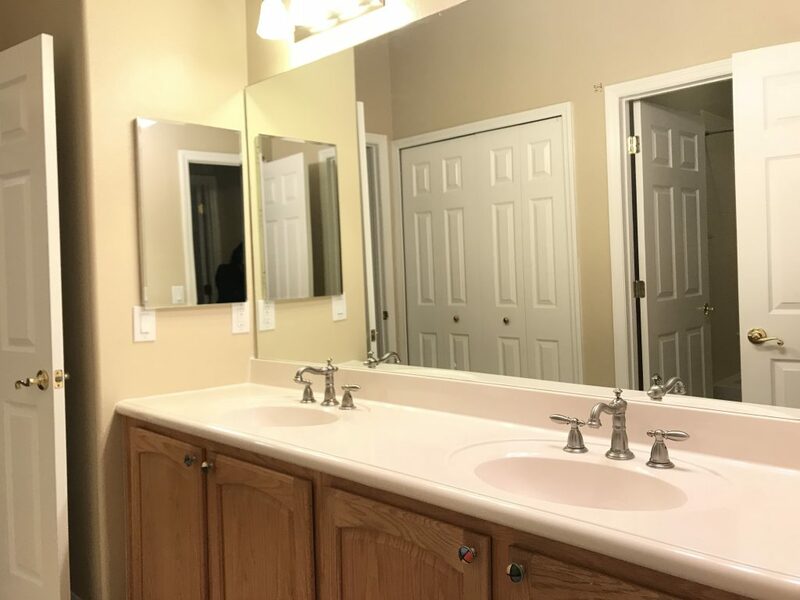 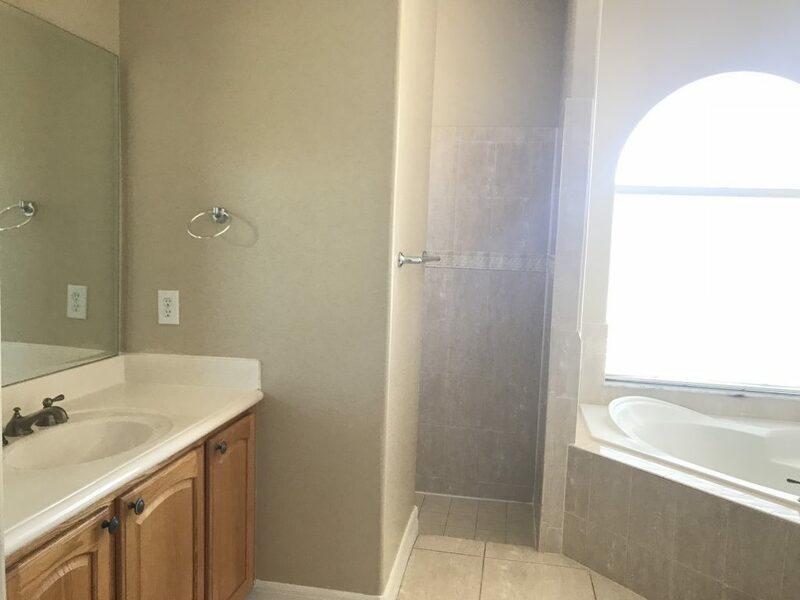 Fully upgraded bathrooms and kitchen, granite counter tops, all appliances included. 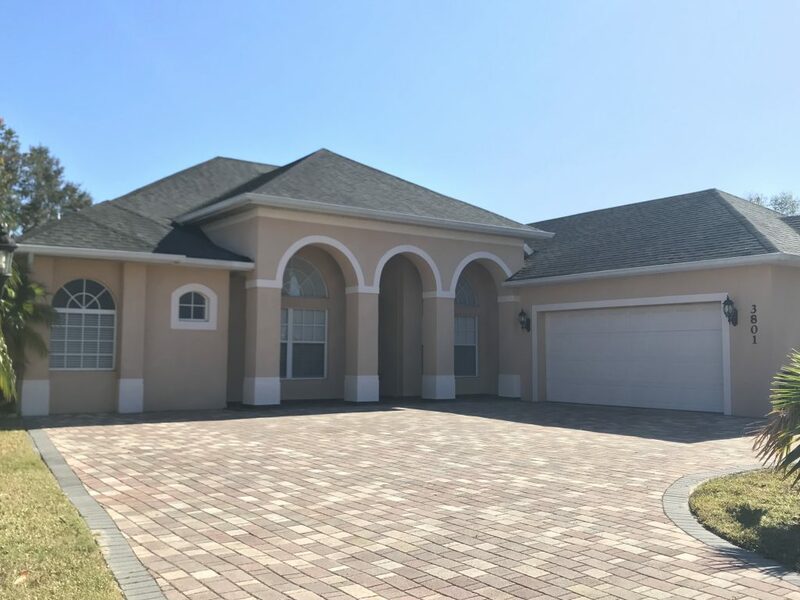 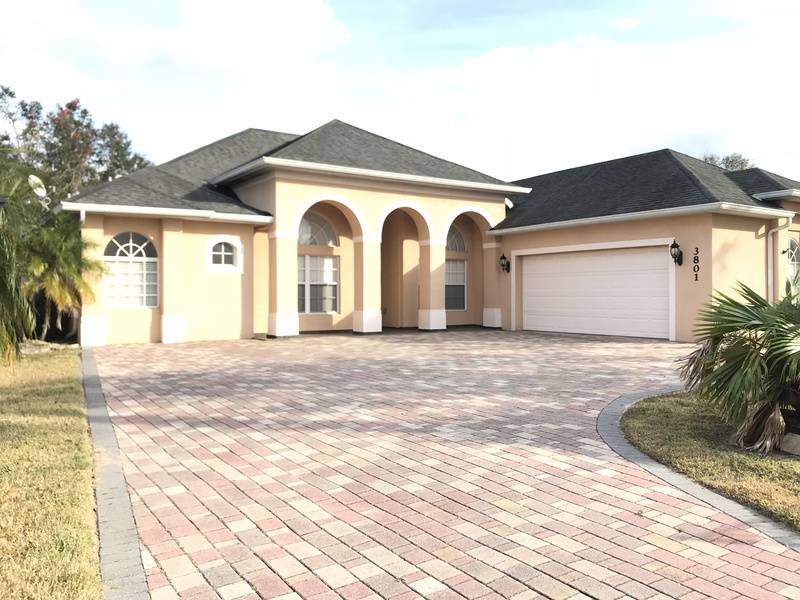 Over sized garage follow brick paved drive way and courtyard. 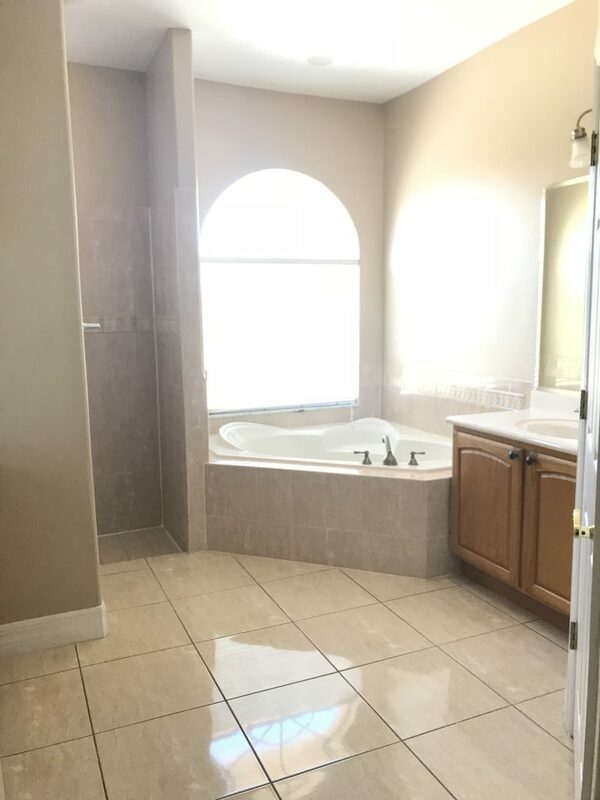 Master bedroom and bathroom are a dream! 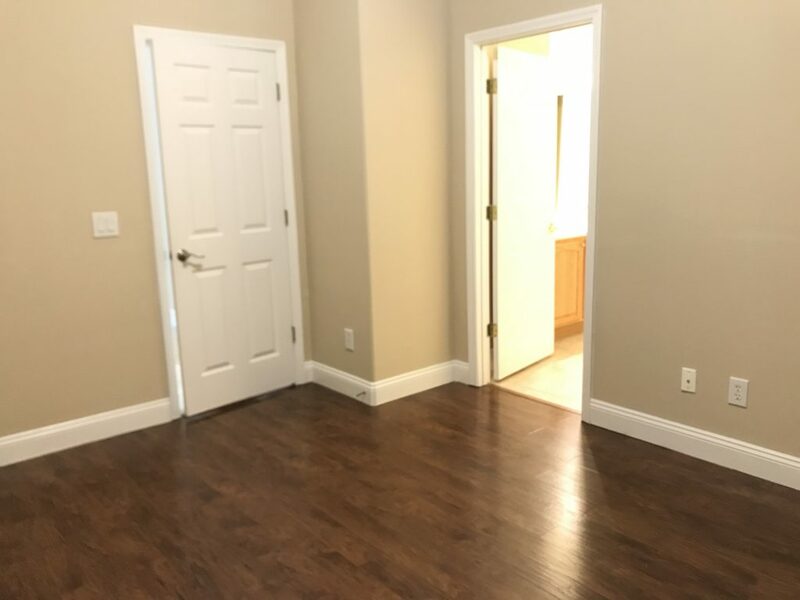 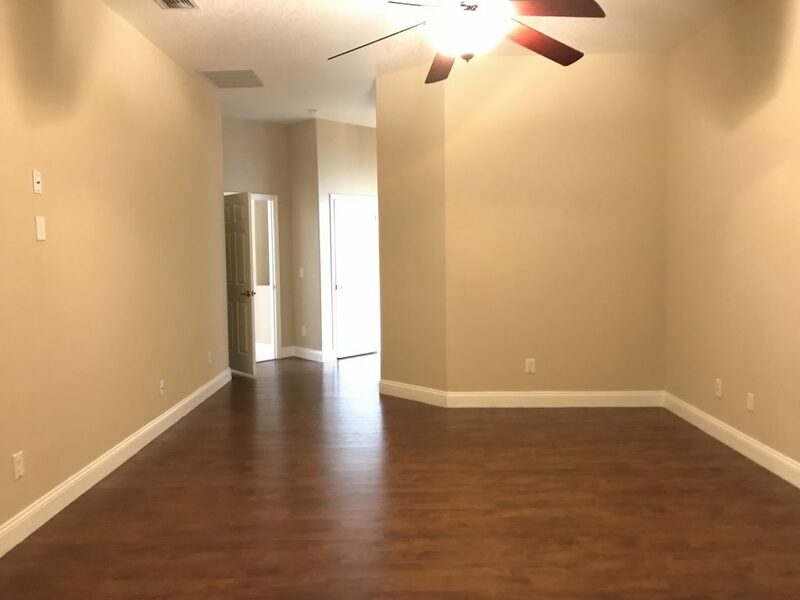 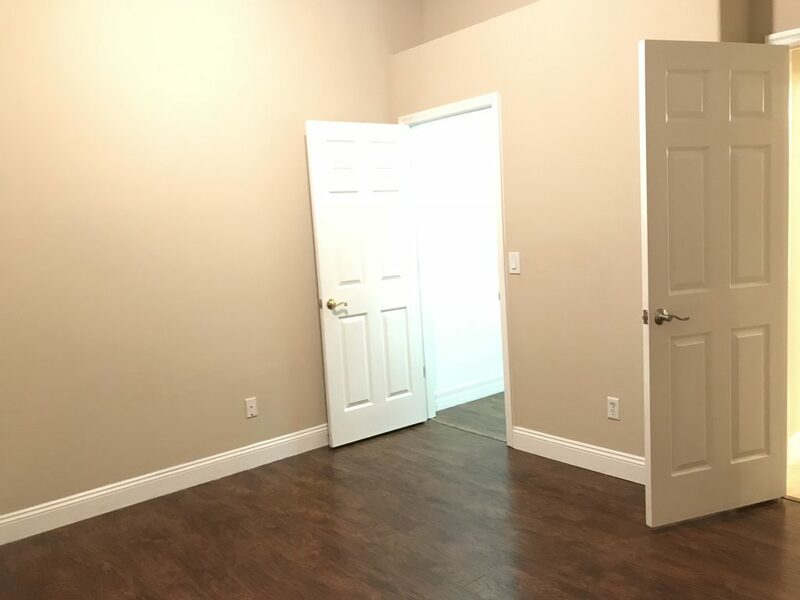 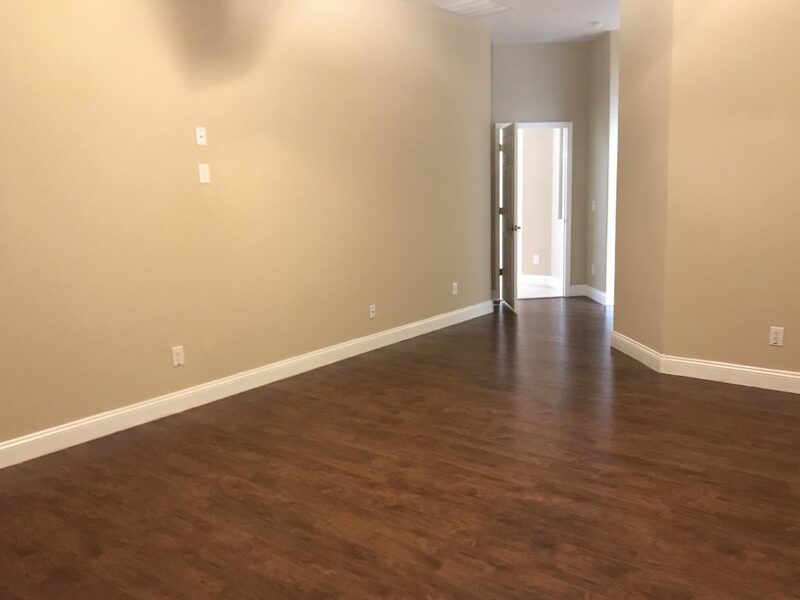 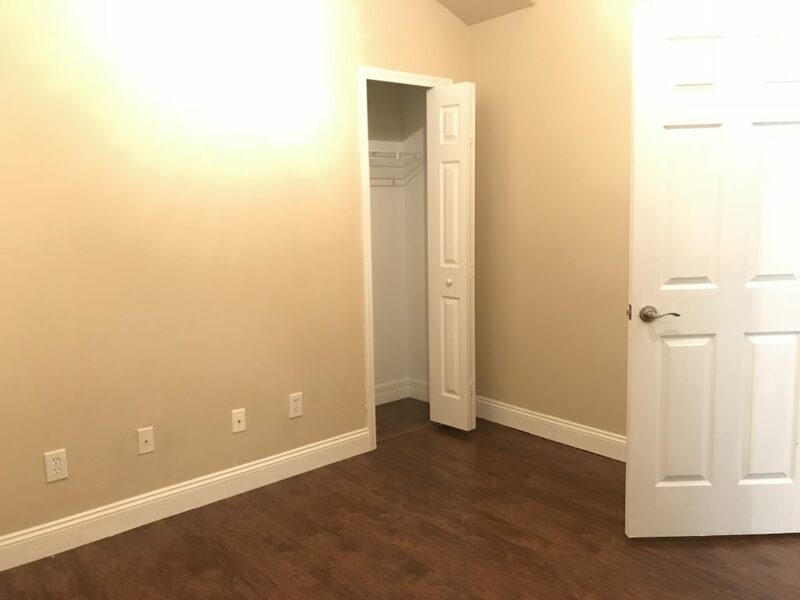 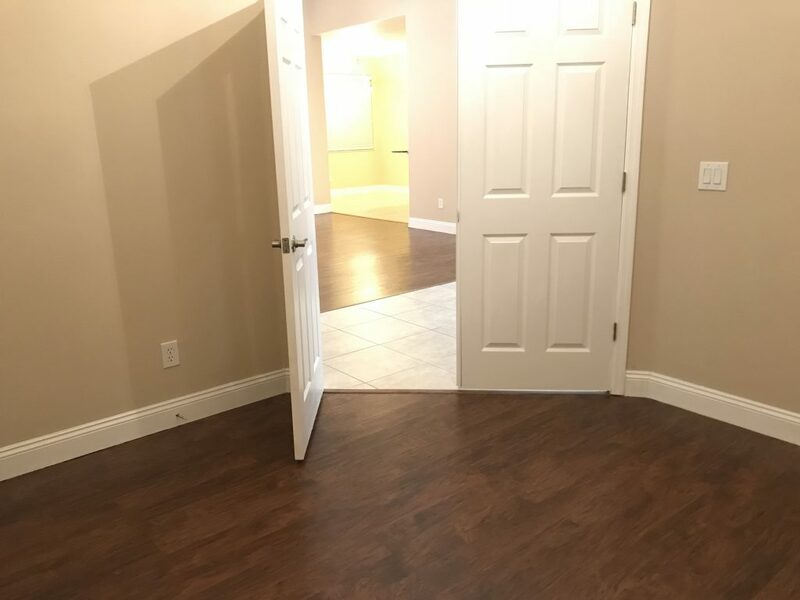 Split plan, master and 2 bedrooms downstairs, huge 4th bedroom/bonus upstairs with full bathroom and closet. 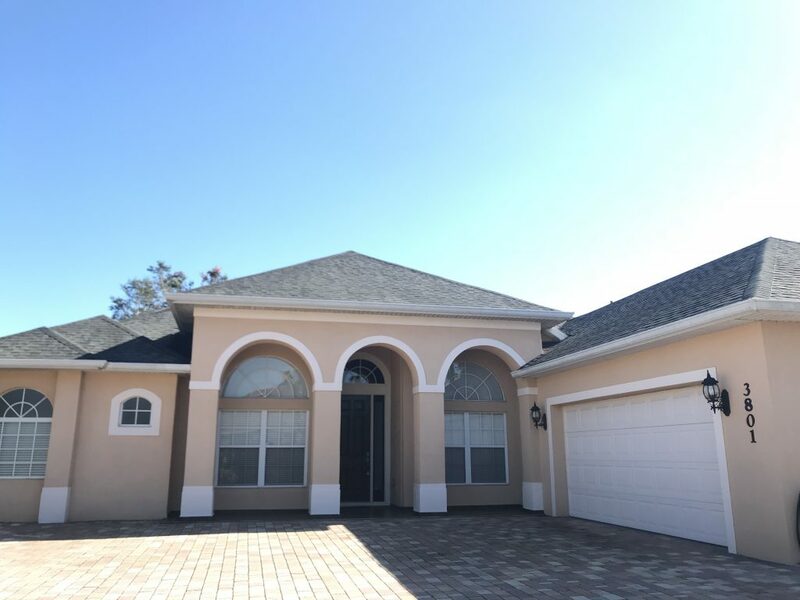 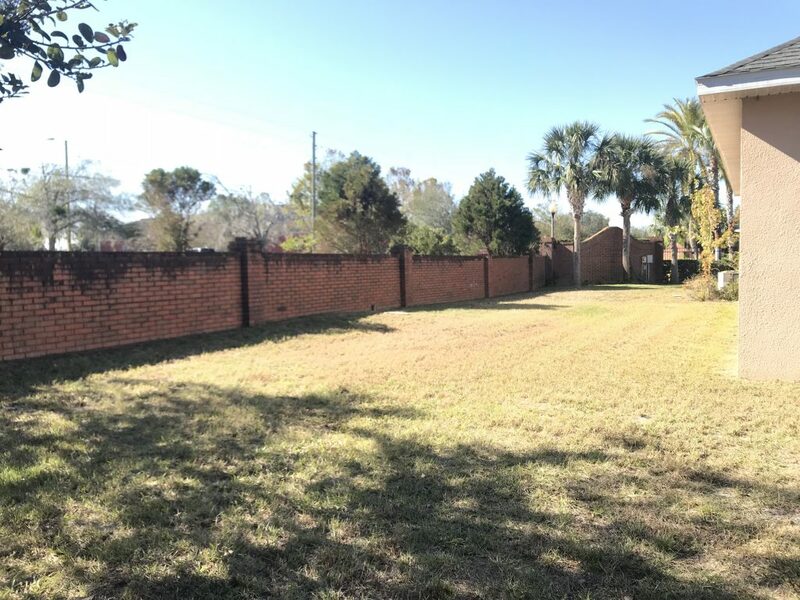 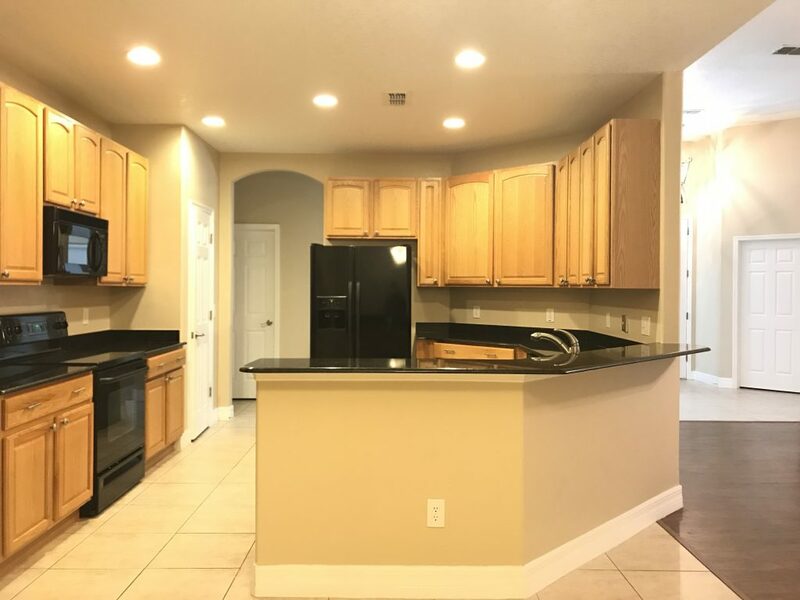 Excellent Oviedo location with A rated schools, minutes to UCF and Oviedo Mall.